Online personal training has grown in popularity in recent years. Training in the comfort of gym, home, hotel room, garden or workplace at a time and price that suits you best is an attractive proposition. It can be great for those with an on-the-go lifestyle, a busy mum or dad who wants to sneak in an hour of self-improvement whilst their child naps, or those who simply find the gym environment intimidating. We offer a reputable programme delivered not from a faceless bot, but instead directly from our team of highly qualified personal trainers. We build a personalised programme of workouts and a tailored food plan directly in response to individual goals. Clients can simply download the CD Fitness app (available on any iPhone or Android device), or log on to our website any time to access up-to-date workouts, tips on getting fitter, food plans, and ways to monitor calorie consumption. We also provide regular newsletters, a private online support community to share progress, ideas and tips with other clients, and 24/7 access to real time trainer support and advice. Every week we contact clients to see how you are getting on with their training and nutrition, and make any adjustments needed to ensure they maintain motivation and continually achieve results. 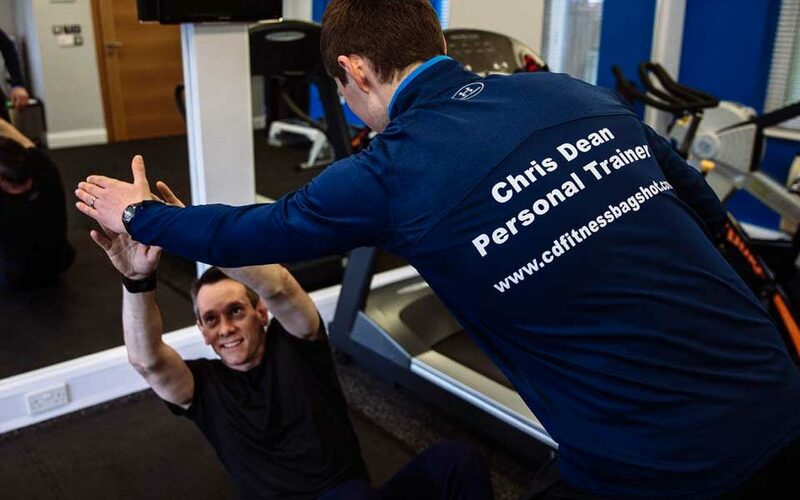 For only £69 a month you can have all the benefits of having a personal trainer in your pocket. Please Enquire now for more information. Or if you have already made your mind up then please click the link below to start your online training journey.